Tokyo air is very filthy. I won't give you anything, even if you praise me like that. 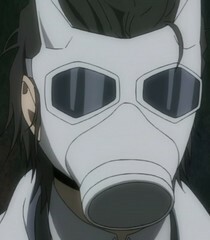 Are you actually in love with my son, Celty?